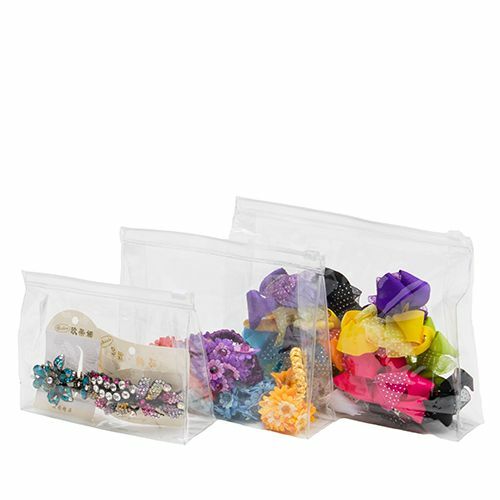 Vinyl zipper bags for accessories. 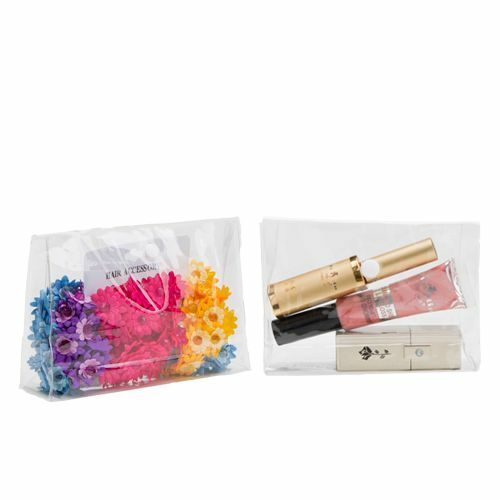 These vinyl bags are best to protect your accessories from environmental elements like dust, dirt and moisture. 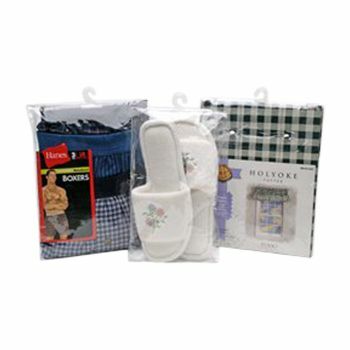 These vinyl bags are ideal to be used for holding bedding, clothing or any other unique custom applications. 9.5 X 11.5 X 1"
9.5 X 11.5 X 2"
9.5 X 11.5 X 3"
9.5 X 11.5 X 4"
9.5 X 11.5 X 5"
9.5 X 11.5 X 6"
Our clear vinyl envelope style bags protect the contents of the bag while at the same time, attracting the attention they deserve. 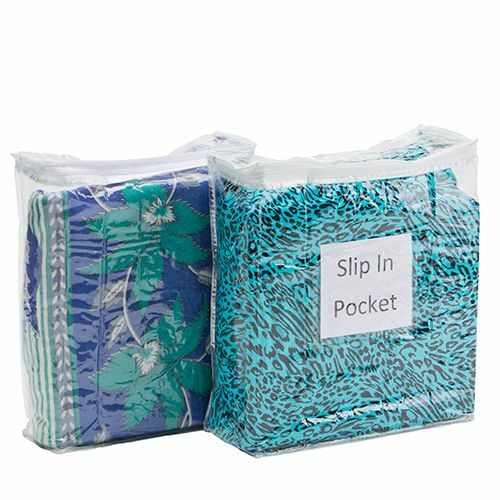 These vinyl zipper bags are economical and durable way to keep your products protected from the outside environment. 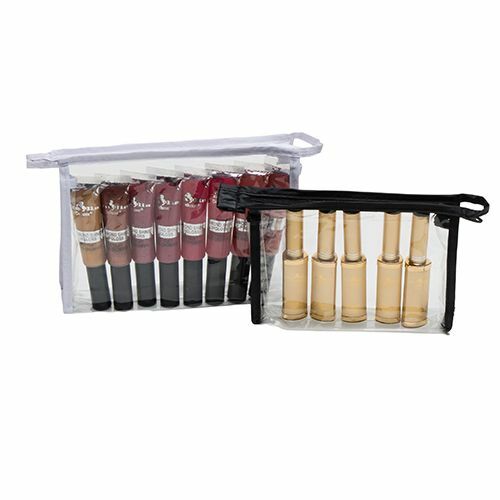 These vinyl zipper bags will surely attract attention of the potential customers as the inside products can be seen easily without opening the bag because of its clarity. The seams of the envelope style bags are heat sealed to ensure perfection. These are a great and professional way to hold almost anything. 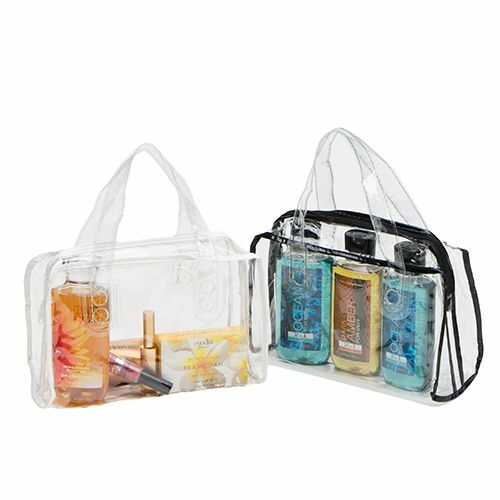 These bags come with nylon zipper for easy opening and closing.